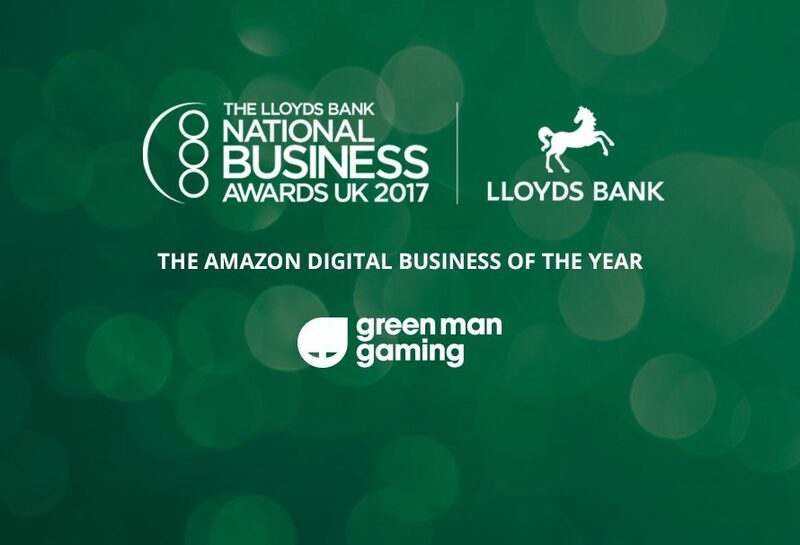 We’re so excited to be shortlisted in the Lloyds Bank National Business Awards UK 2017 under “The Amazon Digital Business of the Year” category for a second year in a row. The National Business Awards recognises and rewards the best of Great British business. A panel of judges from a wide range of companies and disciplines including Amazon, Google, IBM, M&S and Universal Music Group pick the finalists and decide on the winners. The Amazon Digital Business of the Year award recognises those best optimising all aspects of eCommerce to achieve growth and strong financial performance through exceptional customer experience. This year’s award ceremony will take place on Tuesday 14th November 2017, at the Grosvenor House, Park Lane, where the winners will be revealed. For a full list of finalist, visit the National Business Awards website.